Festive season is at the doorstep. Sparx IT Solutions celebrate this Diwali, a festival of brightness and prosperity with great zeal. 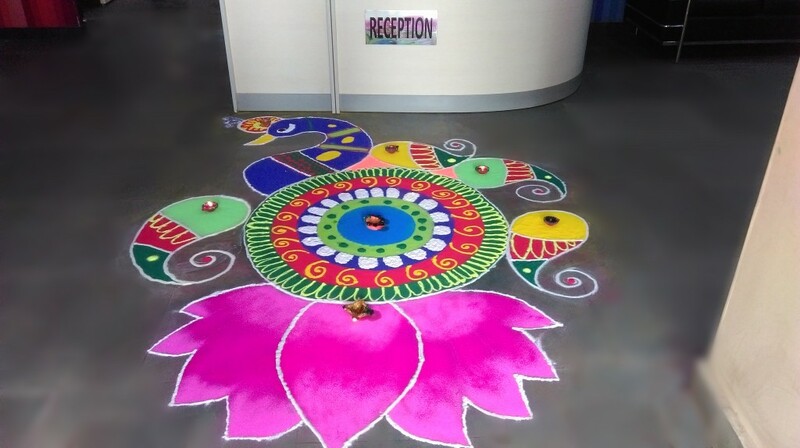 Our team drafted stunning Rangoli designs, and also hosted ethnic dress competition. We celebrated this festival of lights with great enthusiasm and passion. 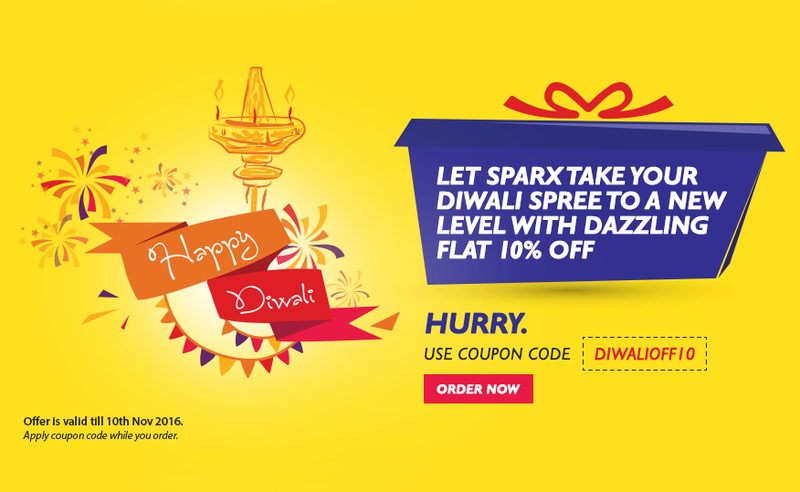 Now enjoy this Diwali to the fullest with Sparx IT Solutions via its surprising discount offers. The deal comprises 10% discount on all projects effective from 28 Oct 16’ and will last till 10 Nov 16’. Thus, use coupon code DIWALIOFF10 to grasp this offer. The company is immensely gratified to offer you adorable benefits of the web development that you can implement in your business at affordable rates to get sustainable growth. So, go fast and avail this wonderful offer to rejuvenate your business with our extensive range of services for Custom Web Development, eCommerce development, etc. We welcome you to gain immense range of services with us that provides you augmented profits and boosted sales. Don’t miss this wonderful opportunity. Simply browse our website and use the coupon code DIWALIOFF10. This will be applicable for all kind of projects offered by Sparx IT Solutions. Great deals for the website development services. good job..